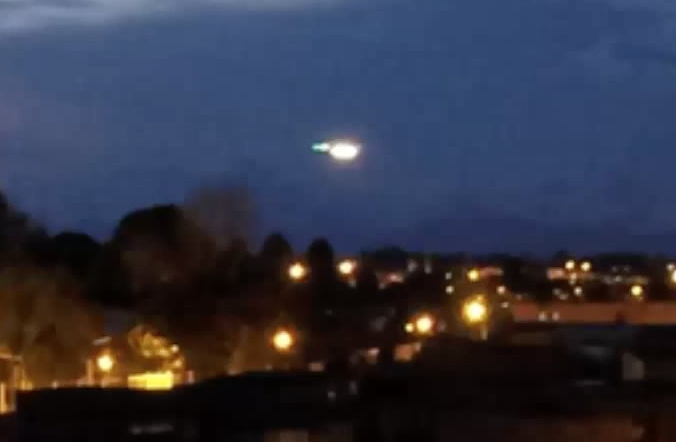 UFO SIGHTINGS DAILY: Glowing UFOs Over City In Colombia, April 8, 2015, UFO Sighting News. 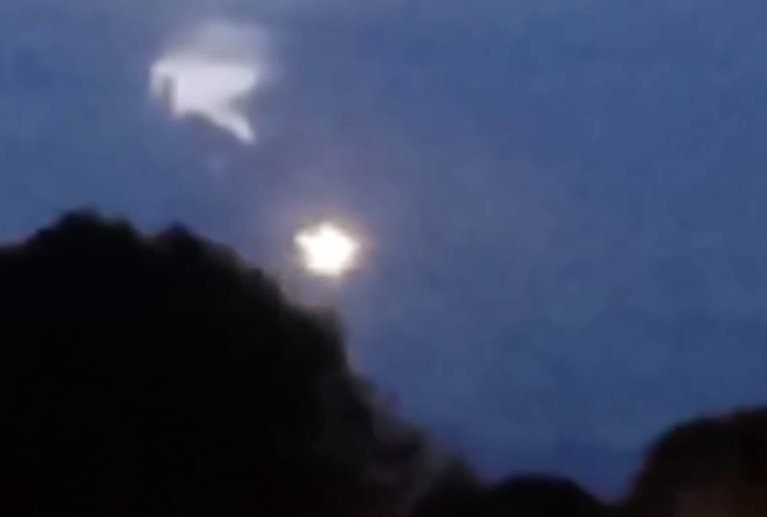 Glowing UFOs Over City In Colombia, April 8, 2015, UFO Sighting News. These glowing lights were seen in Popayan city this week. The footage looks like it came directly from a live cam. I will search for the URL, but these glowing object look like they are hovering over the area and then leaving, moving to the right side of the screen. Glowing balls of light are the most common kind of UFOs seen.